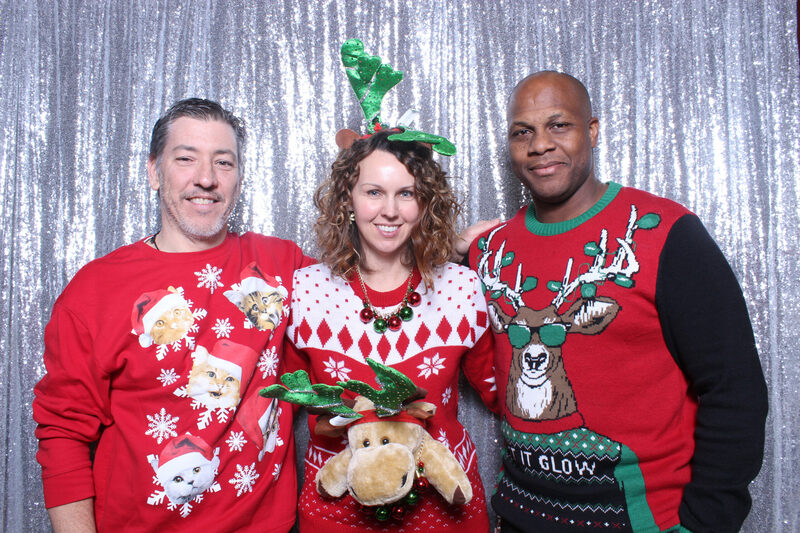 Click Here To Find Your Event Photos! 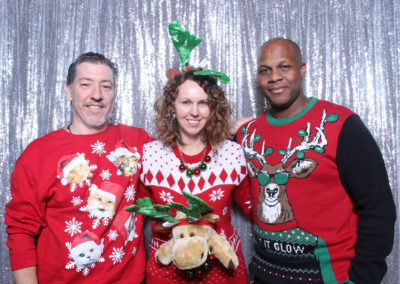 Our gallery is a collection of some of our most recent and memorable events throughout the years. 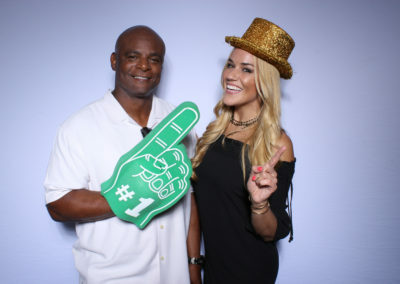 We do our best to update our gallery with new events every month. 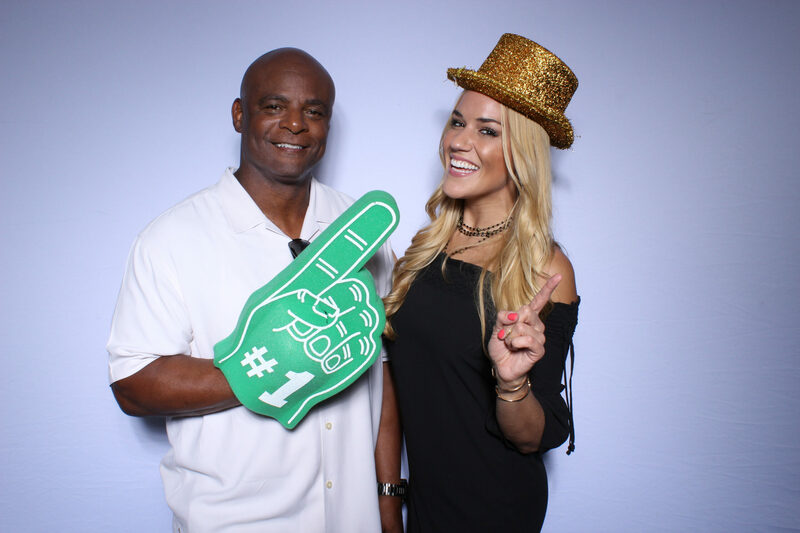 As you view our gallery, you will find that our photos are of great quality for that of a photo booth. 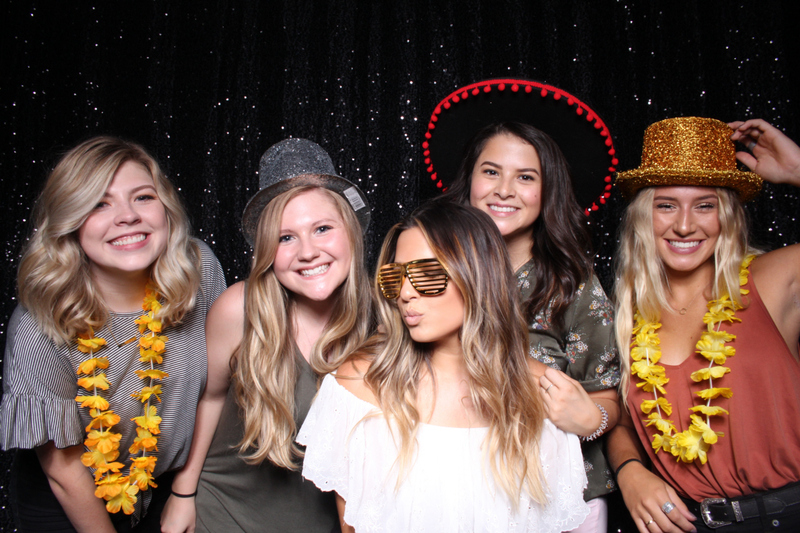 We take pride in our ability to produce very high quality photo booth pictures. High resolution pictures is one of our main objectives for every photo booth rental Charlotte NC. There are many factors that come into play when trying to achieve superior photo quality. 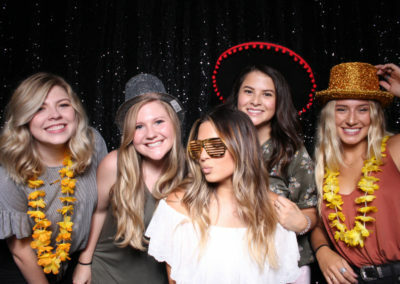 While we don’t want to give away all of our secrets, our company possesses very advanced photo booth equipment along with years of experience which helps us achieve the great quality that we strive for at every event we are a part of. 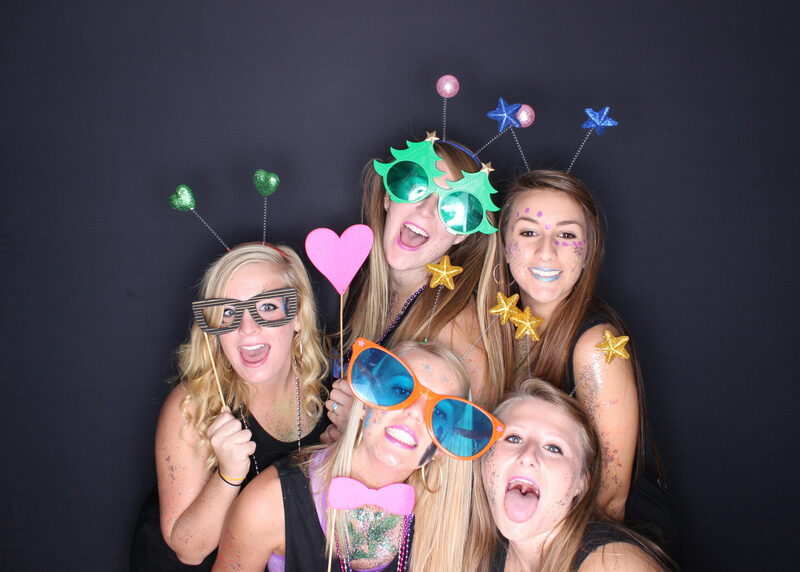 Click on the events above to see the awesome quality of photos that our booths are able to produce. 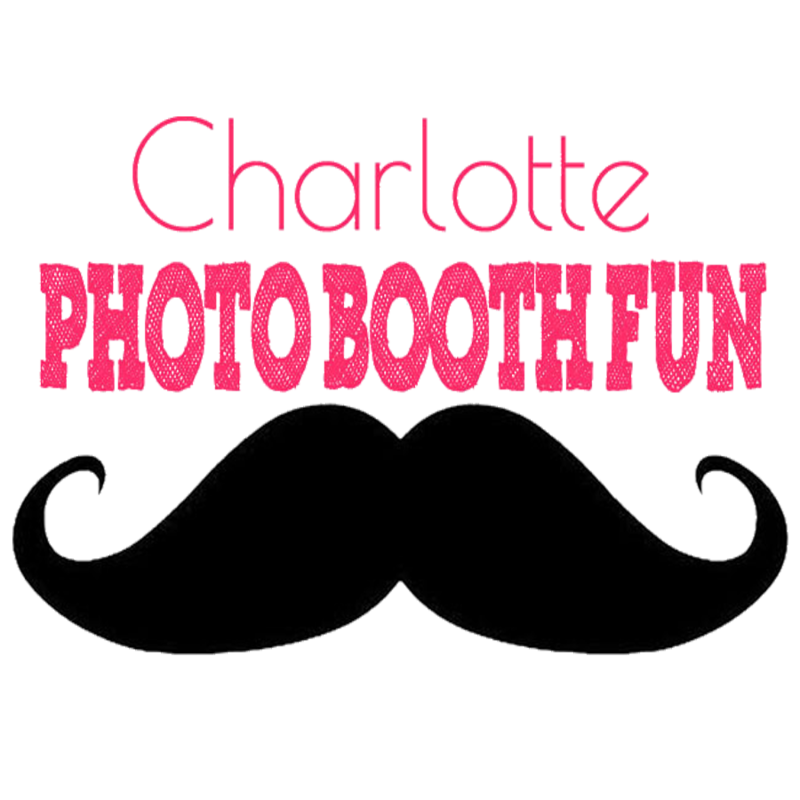 Give us a call today to reserve your photo booth rental charlotte!